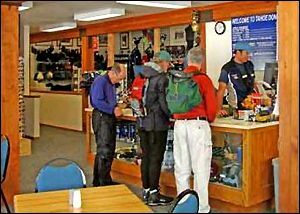 With 101.5 kilometers of groomed trails on 4,800 acres of pristine wilderness, Cross Country Ski Area in Tahoe Donner℠ is one of the nation’s finest cross country centers. Whether you are a beginner wanting to learn in a safe, comfortable setting or a world-class athlete who craves the thrill of back-country skiing, this cross country ski area is a great way to spend the day with over 50 trails for all levels. 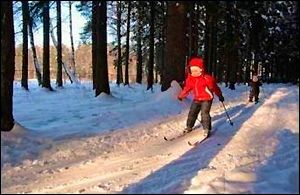 If you’re a home owner in Tahoe Donner℠ who is new to cross country skiing or a little rusty on your skiing skills, the Cross Country Ski Area offers clinics and ski school that make cross country skiing easy and fun! The highly skilled and friendly staff will help you select the proper gear and teach you how to use it in either group or individual lessons. 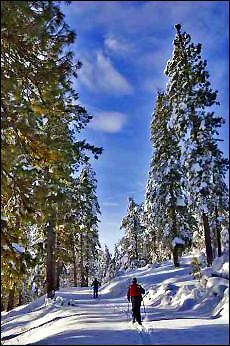 Gentle trails navigate through the Tahoe Donner℠ area's meadows and forest surrounding the Center. Are you a Tahoe Donner℠ area resident with kids between the ages of 5 and 9? 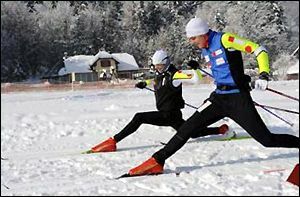 Then they can enjoy the weekend and holiday ski school while you hit the trails! The children's package includes two hours of ski instruction, snow play, supervision at the Old West Kiddi Korral, rental equipment, snacks, and hot drinks. 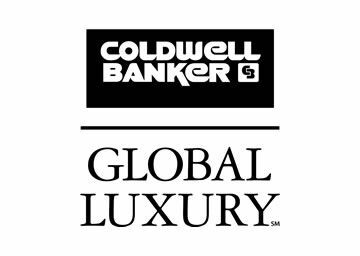 Offered in half and full day sessions with lunch included in the full day session. 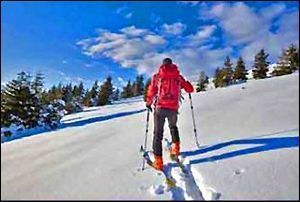 The Ski Area hosts numerous events Tahoe Donner℠ real estate owners and guests are sure to enjoy. Some of their events include night races, Demo Day, Paco’s Presidents Cup, and Tour D’Euer. Some other features include: a day lodge with a gas stove and home cooked food, five warming huts for when you need a break from the chilly winter air, three track systems, three snowshoe trails, and night skiing with 2 kilometers of groomed trails under the soft glow of sodium vapor lights. Night skiing is held from 5pm to 7pm on Wednesdays. The Center opens early to mid-December through early April. 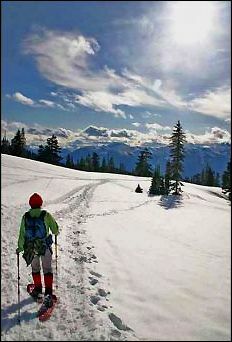 For further information about the Cross Country Ski Area call (530) 587-9484 or click here.